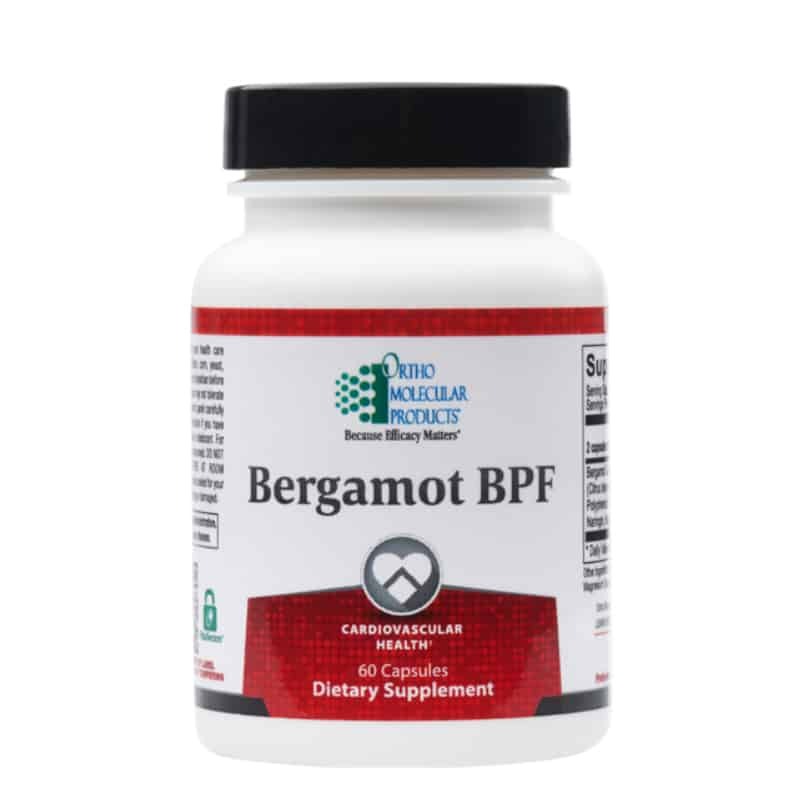 Bergamot BPF works at the level of the liver to help maintain and support healthy cholesterol levels and preserve coronary arteries by maintaining inflammatory balance. What are Bergamot Polyphenolic Fractions? Bergamot (Citrus bergamia) is a citrus plant that grows almost exclusively in the narrow coastal Calabria region in southern Italy. 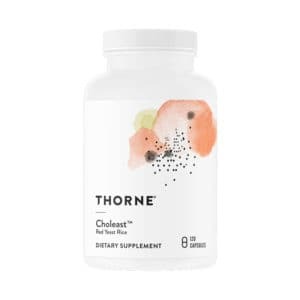 The local population quickly discovered bergamot juice could be used to help support healthy cholesterol levels and optimize cardiovascular wellness. Bergamot’s health benefits derive from its unique profile of phenolic compounds such as, neoeriocitrin, neohesperidin, naringin, rutin, neodesmin, rhoifolin and poncirin. 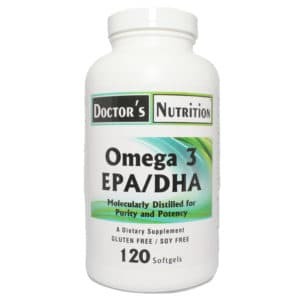 Naringin has been shown to be beneficial in maintaining inflammatory balance, while neoeriocitrin and rutin have been found to exhibit a strong capacity to quench free radicals and maintain healthy LDL cholesterol levels. 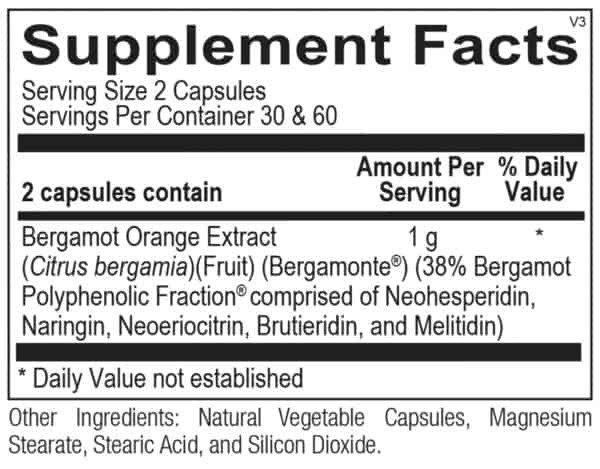 Also, bergamot is rich in brutieridine and melitidine, which have a unique ability to dampen HMG-CoA reductase. Using a patented extraction technology through collaborative works of various universities and research institutions, Bergamot BPF contains Bergamonte®, the highest concentration available of these potent phenolic compounds. Cautions, If you are pregnant or nursing, consult your health care professional before taking this product.